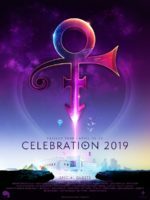 Legacy Recordings, a sub-brand within Sony Music Entertainment has been awarded the rights to release Prince’s post-Warner Bros catalogue, the material he recorded since leaving the label in 1993. The arrangement comes in three parts. 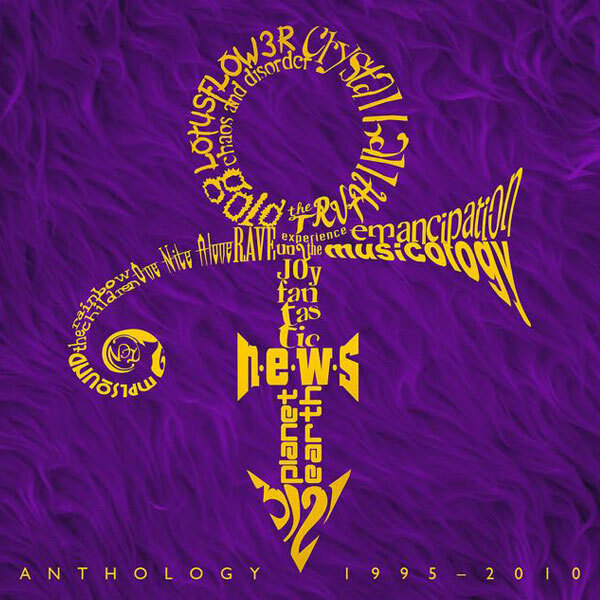 Initially it includes albums post the artists’ Warner Bros career, such as The Gold Experience, Emancipation, Rave Un2 The Joy Fantastic and Musicology as well as many others. 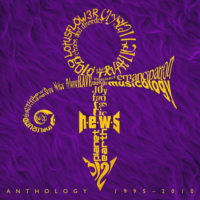 It started with the release 37 songs, a shortlist of fan favourites from his albums of this period, many available to stream for the very first time in a collection named Anthology: 1995-2010. Fans will be more intrigued that this arrangement also encompass his many non-album tracks, music videos, plus live performances recorded before 1995. But wait: this part of the agreement does not come into effect until 2021 it does however give fans certainty over a future release intent. His catalogue, recorded since leaving Warner was a very prolific period for the artist and is estimated to include a thousand unreleased songs. 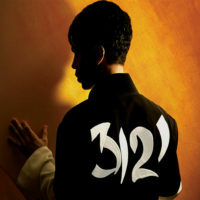 The arrangement gives fans new hope, following the earlier arrangement struck between the estate and Universal Music last year for $31m but quickly withdrawn following the non-disclosure of an earlier deal that had been made between Prince and Warner Brothers shortly before his death in 2016. The second phase of Sony’s deal will include the rights to release 12 ‘non-soundtrack’ albums recorded during Prince’s tenure with Warner Bros. (1978-1996) – basically his iconic albums (but excluding Purple Rain, Parade, Graffiti Bridge and Batman). His albums recorded since 2014 are covered in this 35-album deal but are set to be released in a third stage at some more distant date in the future.